Michael Dixon Custom Humidors represent excellence in function, style, and price. 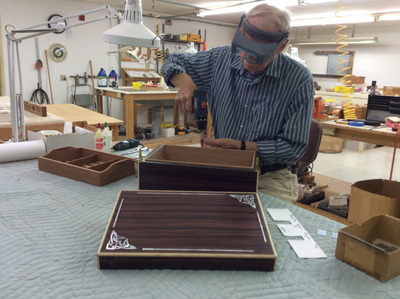 Michael Dixon has been a fine-arts wood craftsman for over 40 years and has been making and selling custom humidors for over two decades. 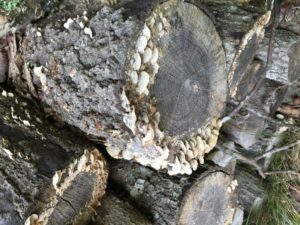 All products are made in his Maryland studio, and Michael himself will take your order by phone. This new Pommele Bubinga humidor cabinet is our latest design of high quality furniture pieces. Available by custom order only. 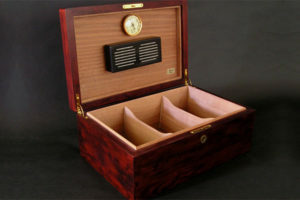 "Now that I’ve had my Model D humidor for a month all I can say is that it is perfect. The quality of the build is unprecedented. It’s amazing how steady the RH is. This humidor is gorgeous and the envy of all my smoking buddies."